The best players around the World will be there. Are you strong enough to stand above the rest? Click here for the information and schedule for overseas regional qualifiers. The information stated in this page, including dates, locations, tournament formats and regulations does not apply to WGP2016 unless otherwise stated. Please print and fill in the above deck registration forms for Bushiroad Championship 2016. Kindly print and fill out both pages. You may also use these forms for other events. 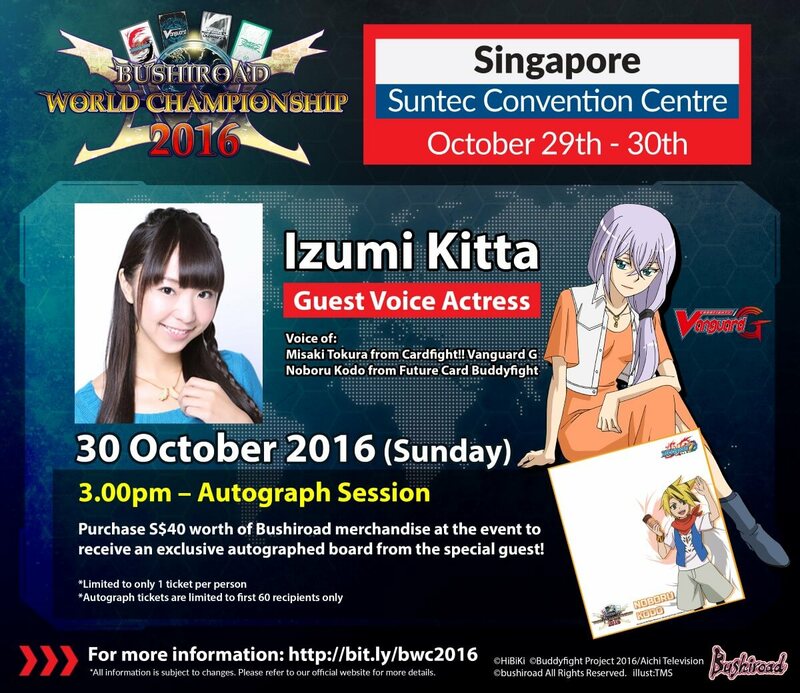 First and foremost, Bushiroad SEA would like to thank all our players for your fervent support at the Bushiroad World Championship (BWC) 2016, Singapore Qualifier. Bushiroad SEA would also like to take this opportunity to apologize for causing distress among many players due to the mismanagement of the event. Specifically, there are two points that we wish to address. Firstly, it has been brought to our attention that there was discomfort caused by our Bushiroad staff due to the improper tone used when speaking to players. This is unacceptable behavior, and appropriate action has been taken regarding this matter. To prevent such incidents from happening again, we will work to better educate our staff in communicating with our players as well as the general public. Secondly, we understand that there were complications in tournament registration that arose due to a requirement put in place that necessitates the submission of players’ deck lists during this process. While this has been common practice overseas for most major tournament circuits, this is the first time that this has been enforced in Singapore. We seek all players’ understanding on this matter, as we would like to foster a fairer and more enjoyable tournament environment for all players as well as to standardize all registration protocol across the globe. 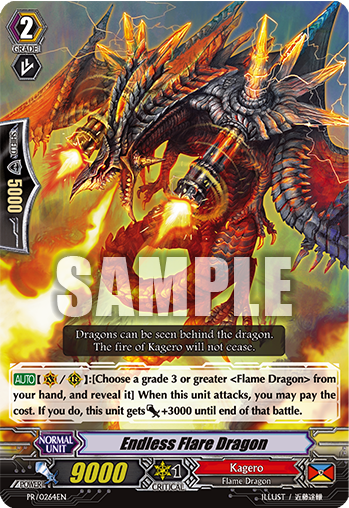 As such, we seek the cooperation of all our players in preparing your deck lists beforehand for any major Bushiroad tournaments in the future. We would like to assure our players that we are constantly working to improve our management process in order to enhance your overall tournament and event experience. If you wish to submit any feedback for us to improve, please direct your emails to sg_support@bushiroad.com. We look forward to your participation in future Bushiroad’s tournaments and events. 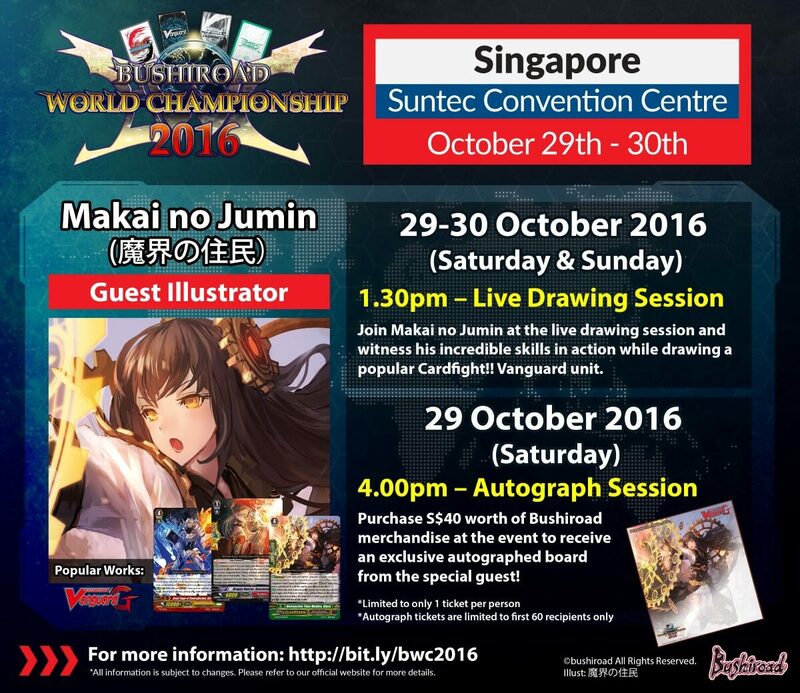 The Bushiroad World Championship is back! Participate in the Regional Qualifiers to test your skills and make new friends! Top players of each Regional Qualifier will be invited to the respective Continental Championships, and the winners will advance to compete in the World Finals thereafter! 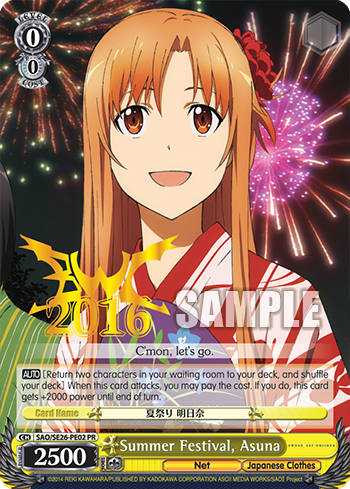 This year we will also be incorporating Bushiroad’s latest trading card game Luck & Logic into the tournament line up as side events! Stay tuned to our official websites and Facebook pages for the latest news and updates! Kindly note that not all events will be available for each location. 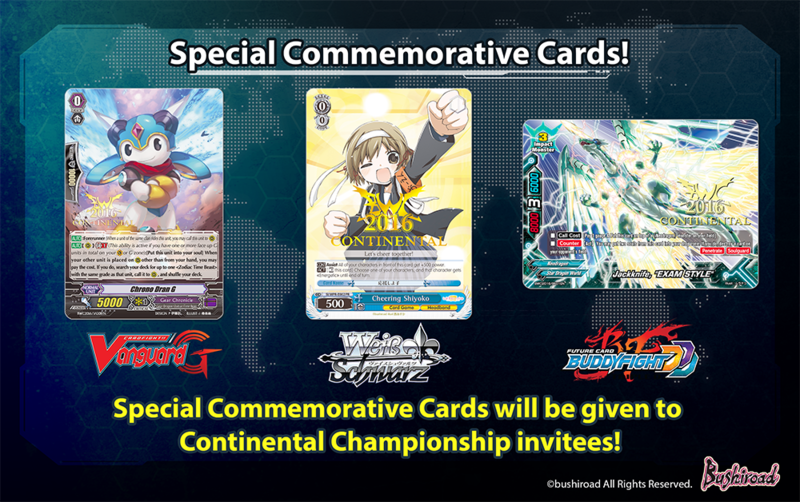 Simply by participating in Regional Qualifier tournaments, each player may receive 1 piece of Hot-Stamped World Championship Promotional Card and 1 Exclusive Deck Case from the game played! We have also prepared more prizes lined up! Stay tuned to this page and our official channels for the reveals! The quantities of promotional cards and deck cases allocated to each location are limited. While stocks last. 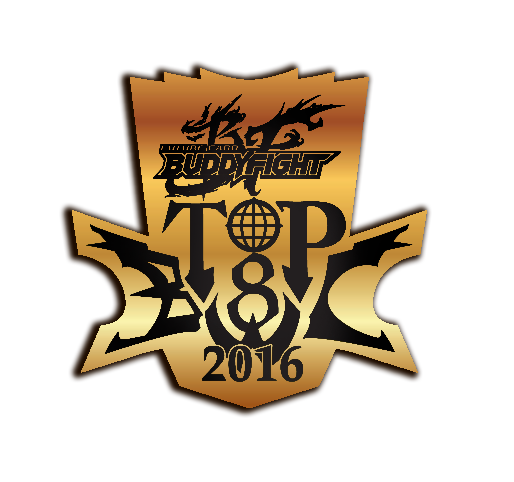 Players who advance to Top 8 in BWC2016 Regional Qualifier tournaments receive a “Top 8 Pin” of the game he/she plays. Finalists who achieve Top 4 in Bushiroad World Championship 2016 Regional Qualifier tournaments receive certificates of their respective positions and the game played. Sponsorship for accommodation and travels will be provided for top players. Number of invitations and sponsorships given to winners will differ depending on the tournaments and locations. For more details, please refer to the Invitation and Sponsorship section. Each player competing in the BWC2016 Continental Championships will be awarded a special commemorative card of the game they are playing! These precious cards are hot-stamped “BWC2016 Continental”, mark of your outstanding performance in the circuit! We are pleased to announce the 25 Regional Qualifier locations for this year’s World Championship! Top players from each Regional Qualifiers will advance to the Continental Championships in their respective regions, and the winners will advance to compete in the World Finals thereafter! Some information of the European Grand Prix (EGP) and World Grand Prix (WGP) 2016 are included as well. 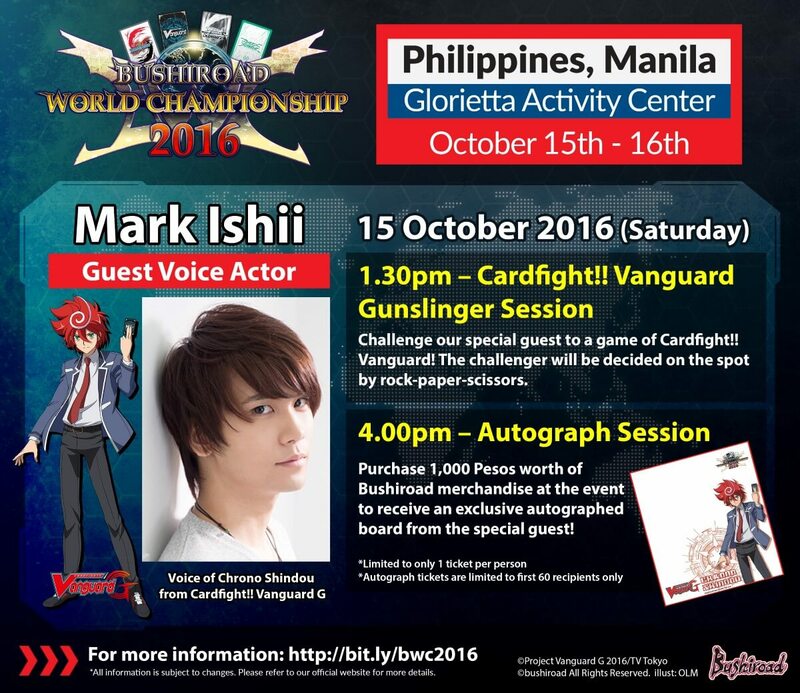 Please be noted that they are different events from Bushiroad World Championship, even though some EGP or WGP tournaments are held at the same venue and/or on the same dates as Bushiroad World Championship. Please kindly refer to their official pages for more information. Pre-registration available at the linkks above. Please check the side event start time with the local organizer. Please check the side event start time with the local organizer. Calle Morelos 67, Cuauhtémoc, Juárez, 06600 Ciudad de México, D.F. [Parking] Parking is at Gate 17, off McKinley Ave.
Players of World Championship tournaments may enter Strategy GameCon for free. Only English edition cards may be used for the main tournament. Jl. Pluit Indah Raya, Penjaringan, Kota Jkt Utara, Daerah Khusus Ibukota Jakarta 1445. WGP2016 tournaments (Japanese tournaments) are on Saturday, October 29. Sleeving is not enforced for Junior Tournament. Tournament Format: Best of 1 (20 min/round), Double Elimination, Cut to Top 8. Top 8: Best of 1 (20 min/round), Single Elimination. Winner will receive 4 tickets to Universal Studios Singapore. 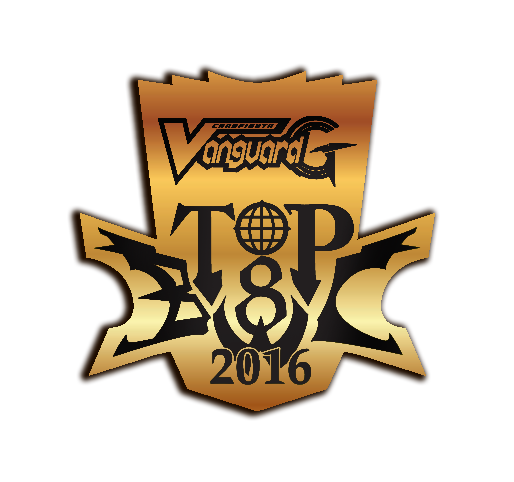 WGP2016 tournaments (Japanese tournaments) for Cardfight!! Vanguard is on Saturday, October 29. Registration: 8:00am – 9:30am. 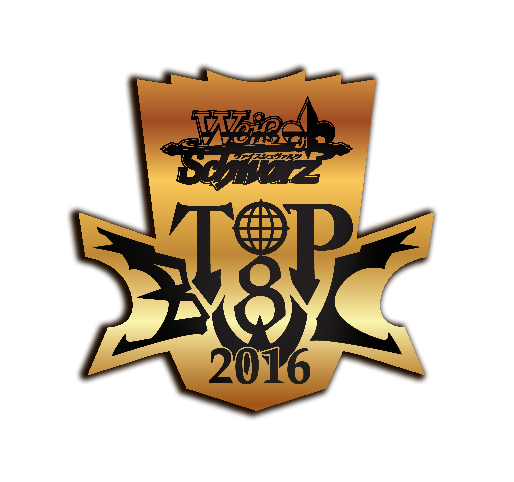 WGP2016 tournaments (Japanese tournaments) for Weiss Schwarz is on Sunday, October 30. Registration: 10:00am – 11:15am. The side event schedule is subject to change depending on the actual event. Information is subject to change. More details will be announced on a later date. Kindly also note that not all events will be available for each location. All fighters living in North America/Latin America may participate. Fighters living outside of North America/Latin America may not participate. All fighters living in Europe may participate. Fighters living outside of Europe may not participate. All fighters living in Asia-Oceania may participate. Fighters living outside of Asia-Oceania may not participate. Cards from new expansions are legal to use from the expansion’s release date. Cards obtained from Sneak Preview are not allowed to use before the expansion’s official release date, unless that card is a reprint/reissued card which has been released in a previous expansion. 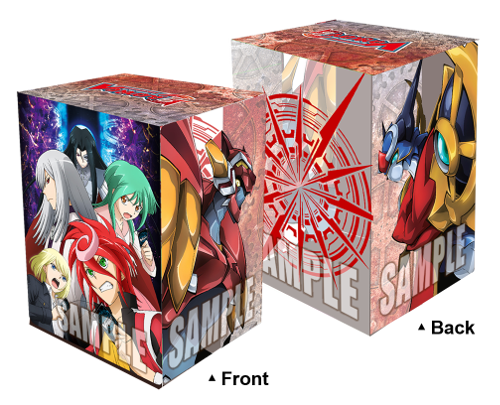 Cardfight Vanguard: Clan Fight. Latest Fighter’s Rules applicable. 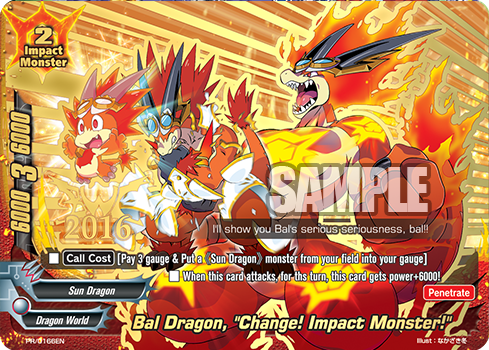 Future Card Buddyfight: Players may use sideboards in Best of 3 tournaments. Refer to Sideboard Ruling section for more details. Fighters will have to adhere to the deck regulations and tournament structure. The latest official Advanced Floor Rules applicable. You may use different card sleeves from your deck for your G Units (Cardfight!! 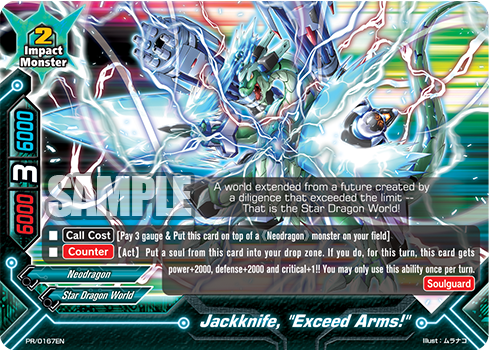 Vanguard) / Flag (Future Card Buddyfight). Sleeves used for the other cards, including main deck, sideboard and Buddy Monster (when applicable) must be of the same design. Information is subject to change. Kindly note that number of preliminary rounds before Top 8 may vary across events and locations. A cap of maximum rounds before Top 8 may be applied by the tournament organizer. Also, tie breaker may be implemented to determine the Top 8 players. If time limit is up, for preliminary rounds before Top 8 players get double loss. For Top 8 matches/ Continental Championships, Judges have the discretion to offer maximum additional 5 minutes if the players cannot finish the round within the given time. If the winner is still undetermined after the extra time, extra 3 turns may be carried out. For World Finals, Double Elimination will be adapted due to small number of players. Fighters are required to submit the deck list before registration. Number of rounds before Top 4 will be announced on the event day. If the number of participants is 4 or below, Round Robin will be performed. 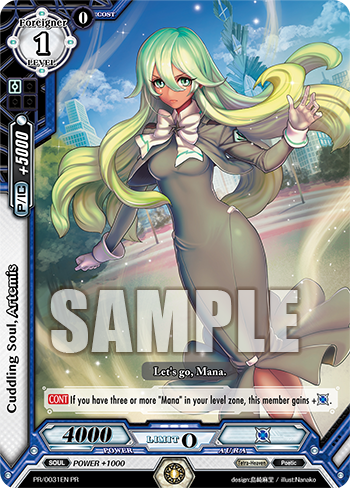 We are pleased to present Luck & Logic tournament, the latest Bushiroad Trading Card Game’s first appearance in a major English edition tournament series! Participants of this side event tournament and may walk away with 1 piece of English edition Luck & Logic PR Card. Top Players may receive Exclusive Deck Case! Kindly note that Luck & Logic side event may not be available for all locations. Learn how to build your Luck & Logic deck HERE! 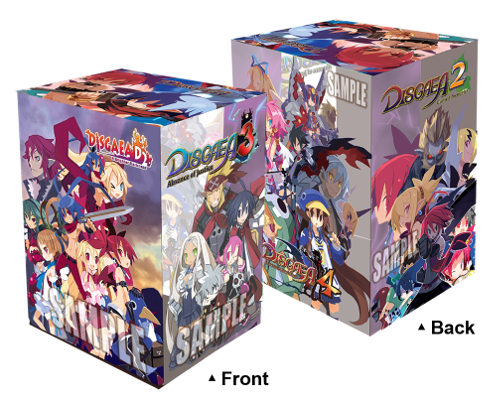 Players may use different card sleeves for the Main Deck and the Gate Deck. Sleeves used within each deck have to be of the same design. Participants may receive one English edition Luck & Logic PR card. Exclusive Luck & Logic deck case will be awarded to Top Players who win all rounds or only have one loss. Please refer to the Regional Qualifier section for the locations with Luck & Logic tournaments. Kindly note that invitation and sponsorship are not available for Luck & Logic side event top players. Free Fight is a format to play simply for fun without competition. Participants can go in and out freely during the Free Fight time. Fighters will have to play against a new opponent after each match. Kindly note that Free Fights may not be available for all locations. Fighters will have to play against a new opponent after each match. Participants may receive one Free Fight PR card of the game played after 3 rounds. Head to the event page for more details on Madman Anime Festival. 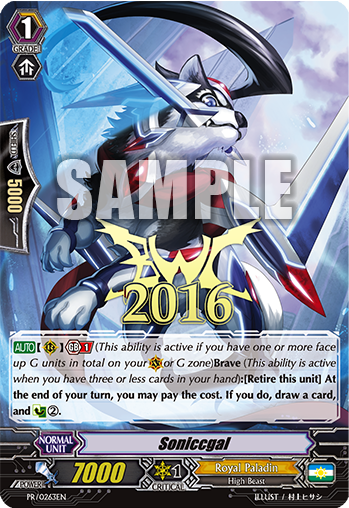 Store Championship Circuits have also been introduced in relation to the Bushiroad World Championship 2016. Winners from the store events included in the circuit will receive one/two automatic byes during the first one/two elimination rounds of the respective World Championship Regional Qualifiers. This special circuit is held in the United Kingdom, Germany and Singapore as well. Click to go to the event page! Only Cardfight!! Vanguard circuit available for UK. Only Cardfight!! Vanguard circuit available for Germany. Click HERE for Cardfight!! Vanguard Circuit. Click HERE for Future Card Buddyfight Circuit. Sponsorship for accommodation and travels will be provided for top players of World Championship tournaments. Number of invitations and sponsorships given to winners will differ depending on the tournaments and locations. Please refer to the details in the Invitation and Sponsorship section. Top 4 players will receive an invitation to the North America/Latin America Continentals. Travel and accommodation expenses will be provided only to Top 2 Players. Top 2 players will receive an invitation to the North America/Latin America Continentals. Travel and accommodation expenses will be provided only to the Champion. Participants of Cardfight!! Vanguard tournament will be split into two separate blocks. Top 4 players from each block will receive an invitation to the North America/Latin America Continentals. Travel and accommodation expenses will be provided to Top 2 Players from each block. Applicable to Puerto Rico only. Top 2 players will receive an invitation to the Asia-Oceania Continentals. Applicable to Australia, New Zealand, and Philippines-Manila only. Not applicable to Indonesia-Surabaya, New Zealand, and Philippines-Cebu. Top 4 players will receive an invitation to the Europe Continentals. Top 3 players will receive an invitation to the Europe Continentals. Travel and accommodation expenses will be provided only to the Top 2 players. Top 2 players will receive an invitation to the Europe Continentals. Travel and accommodation expenses will be provided only to the Top 3 players. *Minors will need confirmation from a parent or legal guardian to earn the invitation to travel. If the winner is from the same city or town as where the Continental Championship is held, no flight and accommodation will be provided. Invitation must be confirmed within 7 days in order to secure the invitation. Invited players are required to arrange visa by themselves if necessary. Players who have received an invitation from a previous BWC2016 regional qualifier will NOT be eligible for another invitation. The invitation will be passed down to the next position if the winner has already received an invitation. All World Finals invitees enjoy sponsorship for travel and accommodation to the BWC2016 World Finals in Japan. Top 3 players will receive invitation and sponsorship to the World Finals. Top 2 players will receive invitation and sponsorship to the World Finals. Champion will receive invitation and sponsorship to the World Finals. Invitation/Sponsorship may be passed to the next position, provided the previously awarded player is not able to join the Continental / World Finals. On top of that, it may only be passed down until the 4th place winner. The approval of the passing down of the invitation/sponsorship is subject to Bushiroad’s approval and it is on case by case basis. However, should the player that has obtained the higher position is not eligible for the sponsorship but he/she will still join the invited tournament (e.g. if he/she is from the same city as where the Continental Championship is held), the sponsorship will not be passed on to next player. Players considered minors if they are below the legal age of the country of they are residing in. 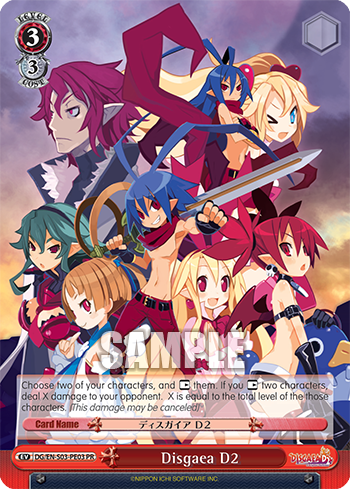 We’re pleased to re-introduce the Event Collection option on our Bushiroad Online Shop! 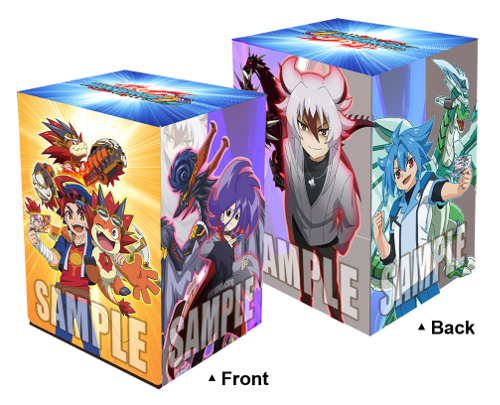 You can now collect your orders at selected Bushiroad World Championship 2016 locations! Now the Bushiroad Online Shop Exclusive Clan/World T-shirts are available for sale at selected Bushiroad World Championship Regional Qualifiers! Show loyalty to your chosen Clan/World, go onto your battles wearing these T-shirts! Information is subject to change. Types an quantities of T-shirts available in each location may vary. While stock lasts.